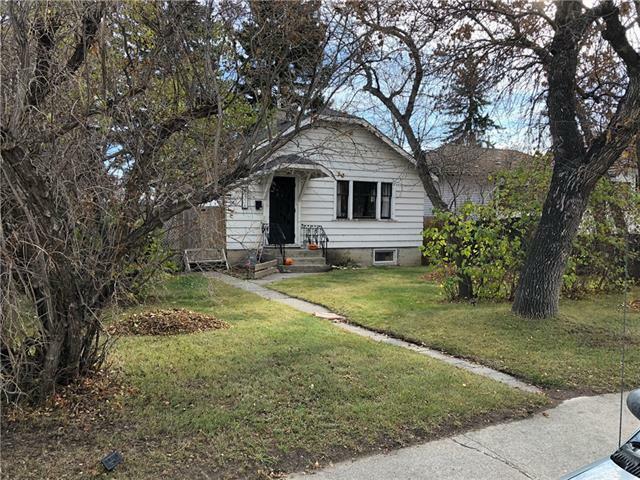 Builders and Developers; This lot must be sold together with 5332 2 ST SW which provides a total 1162 sq metres (12,504 s ft). These lots are zoned C-COR2. Great possibilities for mixed use, retail, condo, etc. Priced to sell. Call Lister for viewing and info.